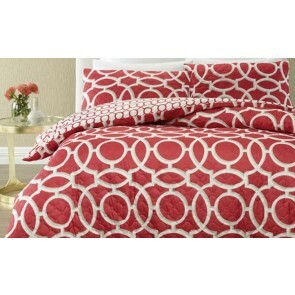 Nothing defines a bedroom quite like a quilt cover set. 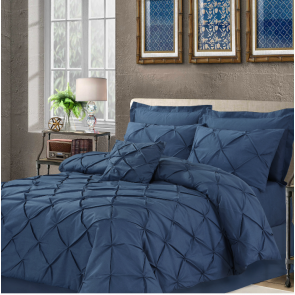 At Rushk, we pride ourselves on providing the highest quality and most comprehensive range of quilt covers online. 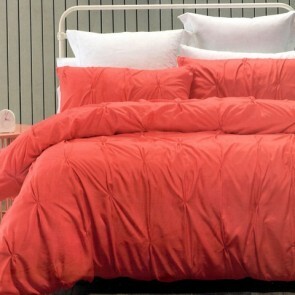 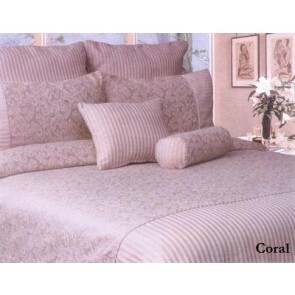 Our doona covers are by different brands like kas, Bambury, Bianca and many more. 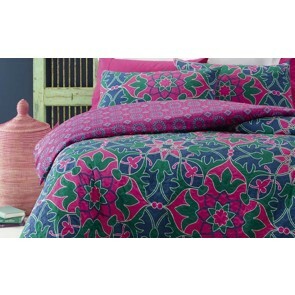 With a huge variety of colours, fabric and pattern types we have a quilt cover for all decors and tastes. 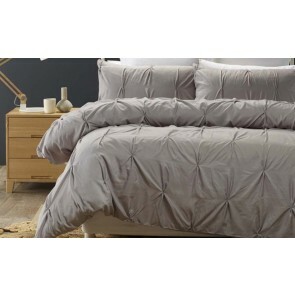 In addition to selling separate quilt covers, we also stock a large range of quilt cover sets to buy for the main bedroom and childrens bedrooms.